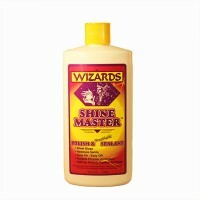 Anti-Static/Streak, Non-Silicone/Wax formula enhances shine for paint, glass, and chrome. 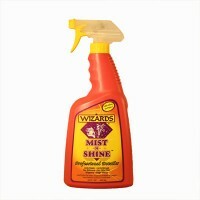 Spray and wipe to remove dust, bugs, smudges, and more. 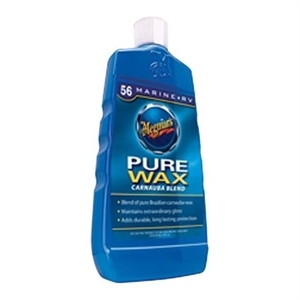 SKU: wiz.11020 Categories: Boat, Motor Cycle, & RV, Finish-Compound*Polish*Wax, Misc. 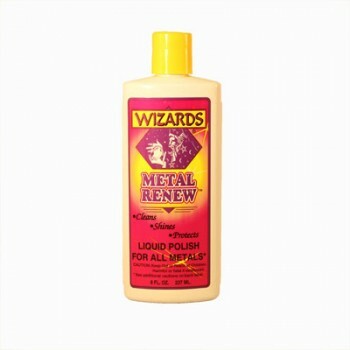 Surface Care, Wheel & Tire Care Brand: Wizards. Creamy liquid polish removes tarnish, corrosion, and oxidation providing bright shine on aluminum, brass, chrome, copper, nickel, and stainless.